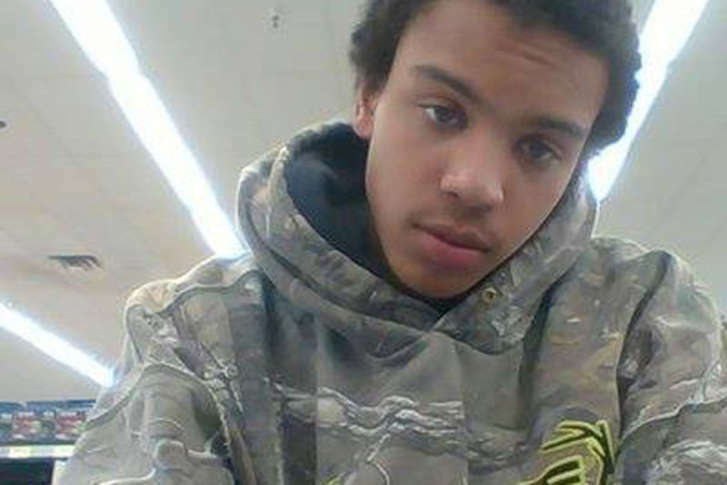 The teen, who has not been identified, sustained a gunshot wound to the thigh in the St. Mary’s County, Maryland, incident. Looking for a beach-y job? 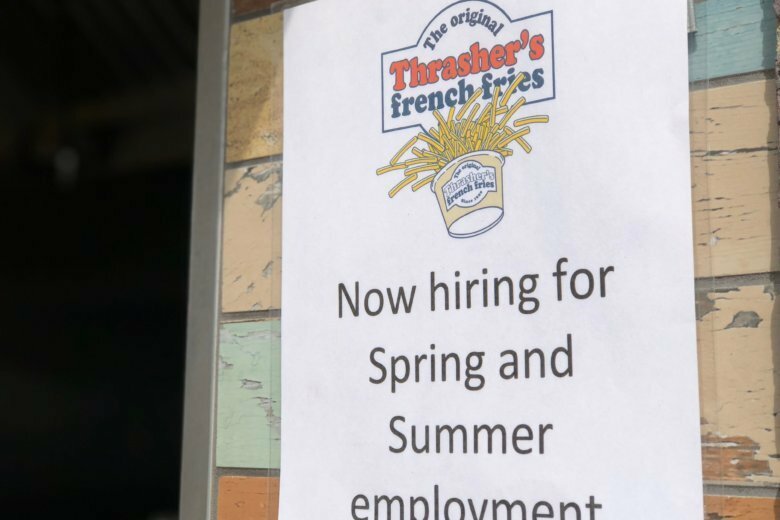 While most people flock to the beach so they can enjoy some fun in the sun, there is another reason to love these sandy scenes: gainful employment. 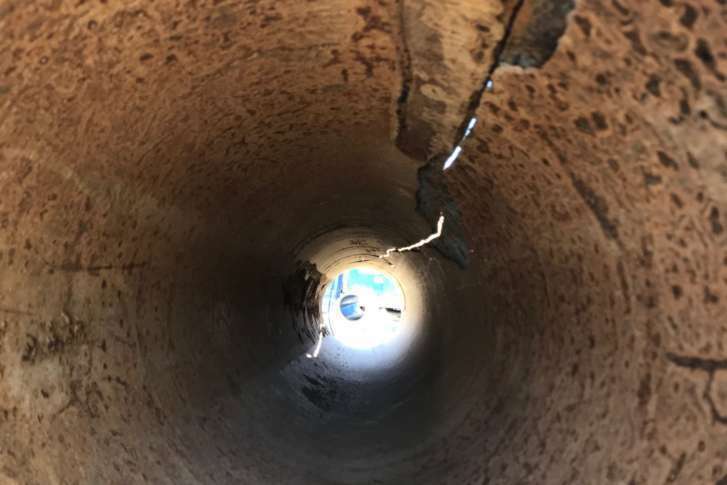 According to court documents, Customs and Border Protection agents found the suspected contraband concealed in the suitcase of Nelly Davila, 39, when she arrived from Mexico City. 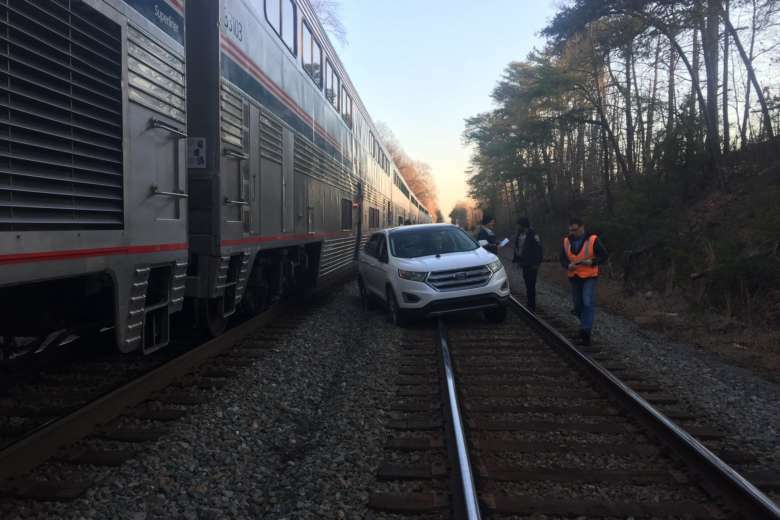 Fairfax County police tweeted that a senior citizen ended up on the tracks after making a wrong turn, but he wasn’t injured. 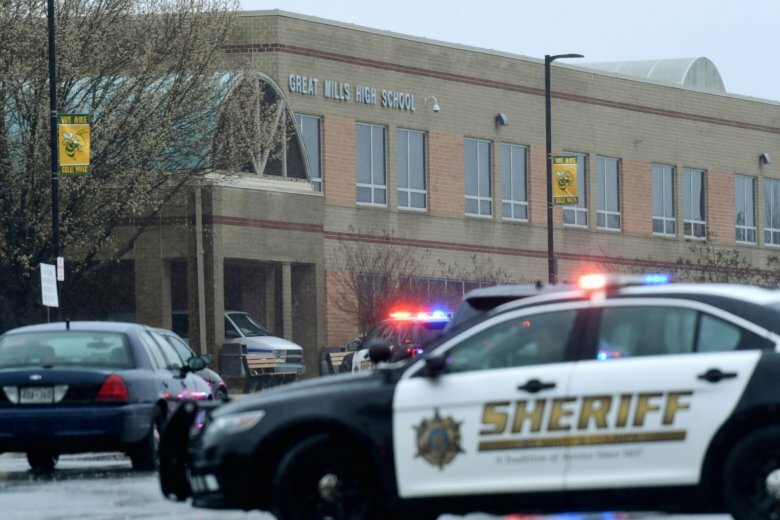 A pedestrian is dead following a tractor trailer crash Tuesday morning near Baltimore, Maryland, on I-95. 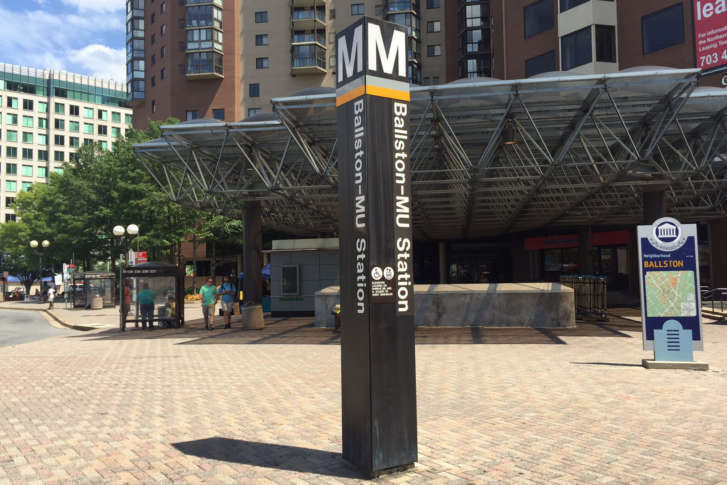 Metrorail is warning people not to use Metrorail Wednesday morning after a disabled train shuttered service on the Orange and Silver lines between East Falls Church and Clarendon in Virginia. 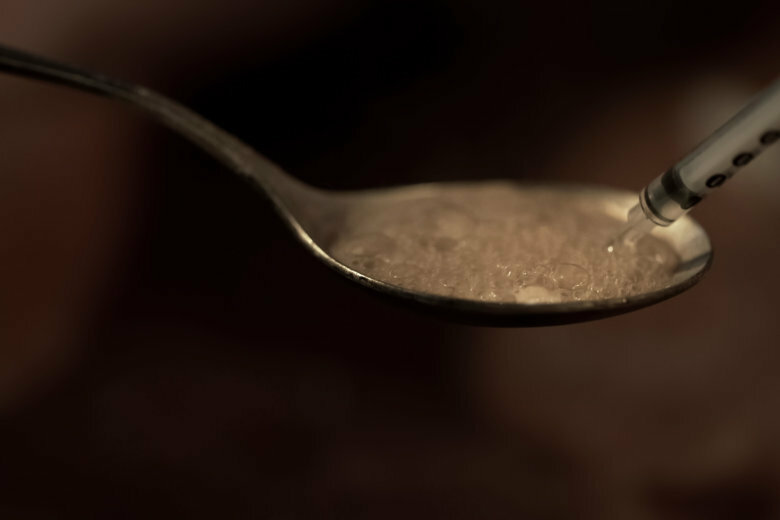 Find out the best alternate routes. 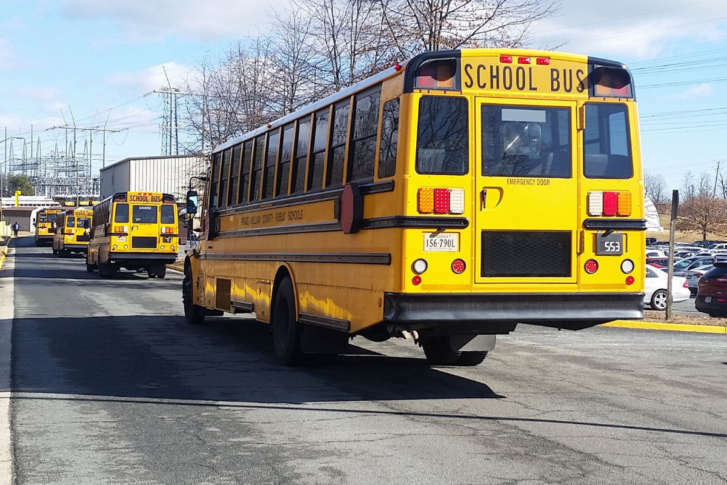 Prince William County Public Schools spokesman Phil Kavits said the man, 62, was struck when a bus was backing out of a service area at McCuin Operations Center around 7:30 a.m. 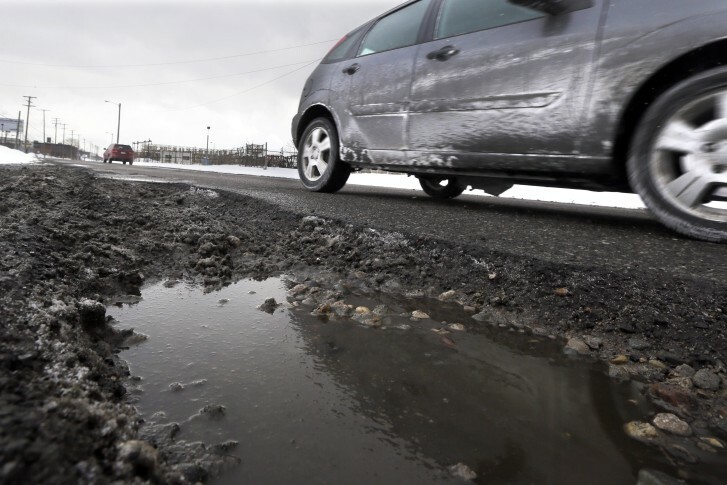 Dangerous, icy road conditions Monday in the D.C. region resulted in a 16-vehicle pileup on Military Road that closed down westbound lanes for hours during the rush hour commute. 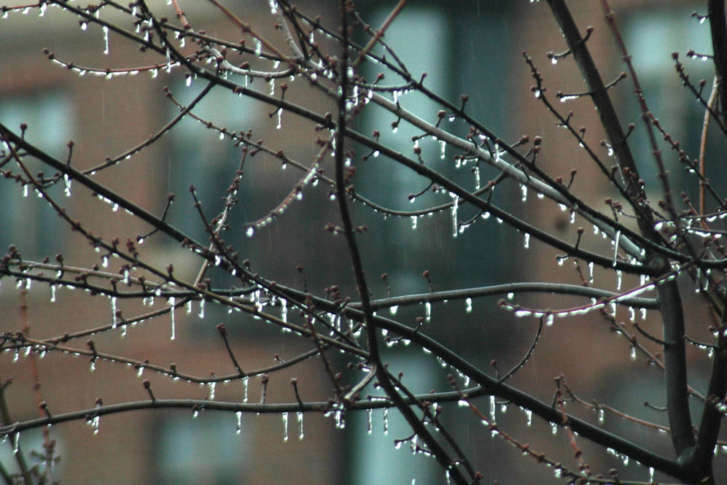 WSSC said there were 819 water main breaks and leaks this past January, making it the single busiest month for water main repairs in WSSC’s 100 years as a utility — and winter isn’t even over yet. 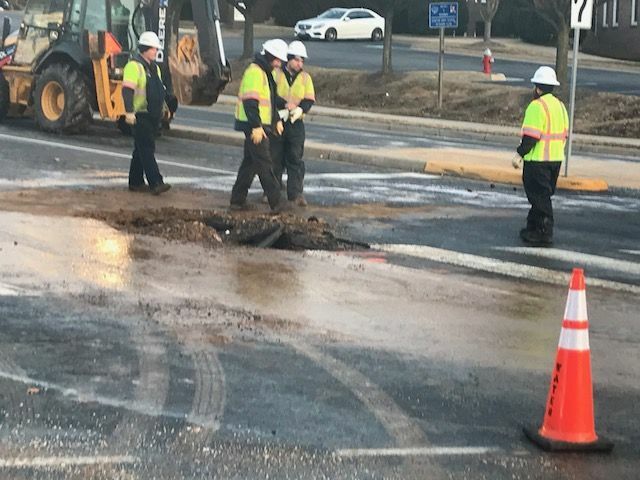 An early morning water main break closed all lanes on Lee Highway in Fairfax County, Virginia, for hours on Wednesday. 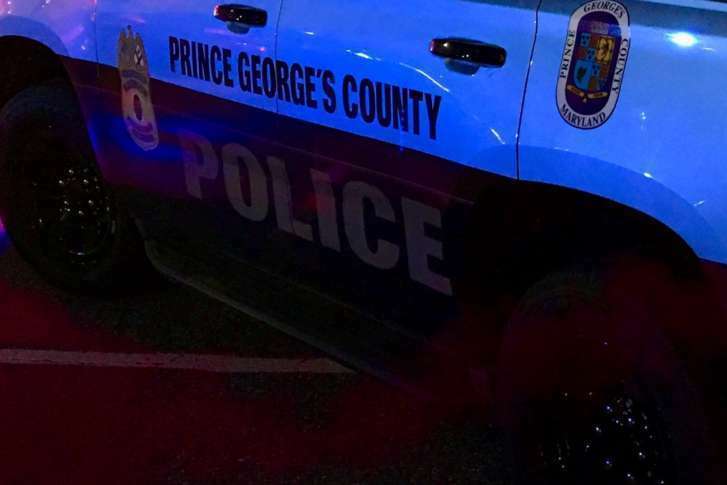 A man is in critical condition after he broke into a Prince George’s County home and was shot twice by the homeowner, police said. 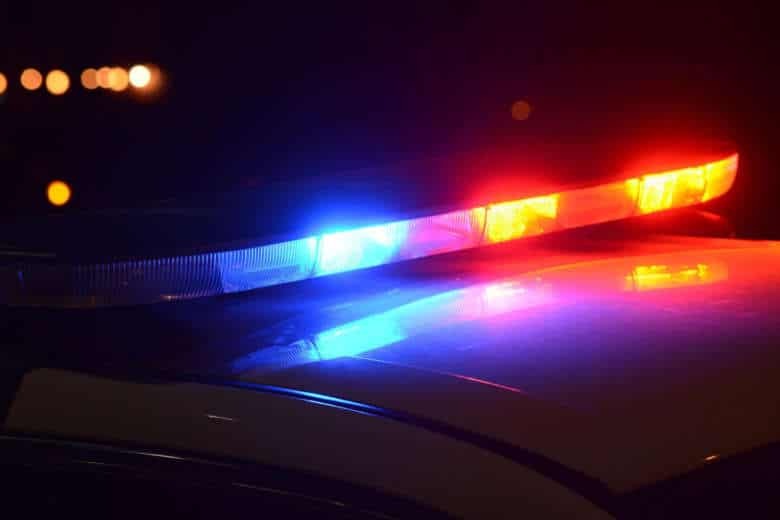 A 22-year-old Waldorf man was found dead along the side of a road in White Plains Tuesday night and investigators don’t know how he died. 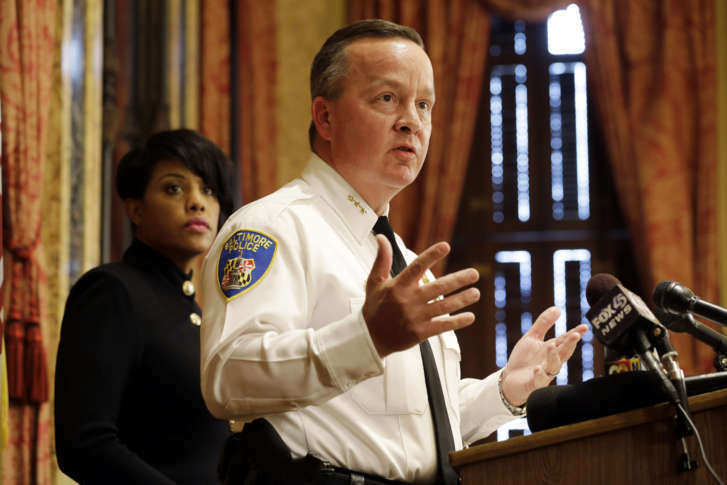 Baltimore’s police commissioner has been replaced, effective immediately, as the city tries to reduce violence. 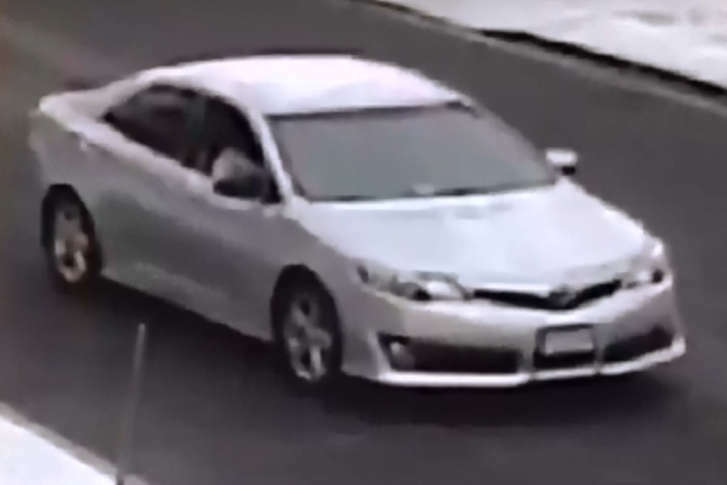 D.C. police have identified the woman killed in Wednesday’s drive-by shooting that left three others wounded and now they’re seeking to locate and identify a vehicle of interest they believe could be connected.